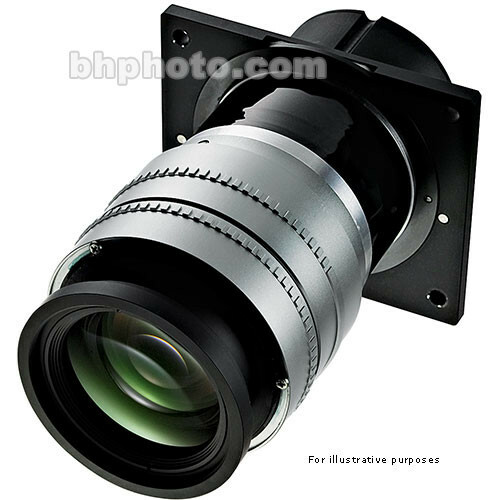 The Goetschmann 400mm f/4 AV Xenotar MC Projection Lens features the finest Schneider AV optics, that will bring out the finest detail, color and clarity from your 6x7cm chromes. You will experience an almost life-like, three dimensional quality that is far superior to other projectors. If you have ever experienced how much more impressive a Mamiya 6x7cm chrome looks on a light table compared to 35mm, or even a 2-1/4" square slide, you will be astounded with the results of projecting them through a Goetschmann lens. You went all the way on that distant vacation and grabbed that special shot. Doesn't it deserve to be presented in the best "light"?